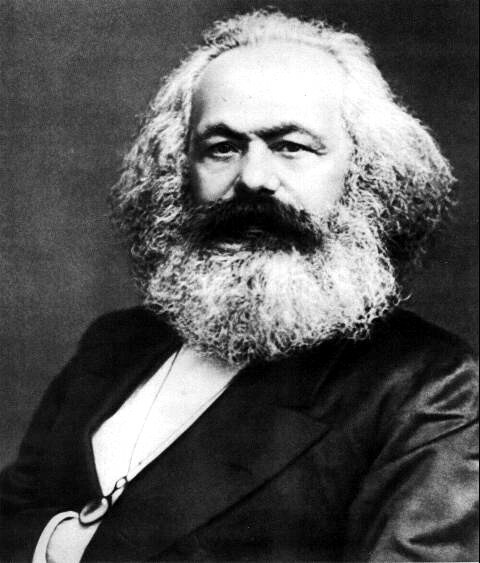 Today is Karl Marx‘s birthday (1818-1883). Marx himself was undoubtedly a great writer in the anatomic tradition: he had the satirist’s truculence, excremental imagery, & inability to finish books. (This aspect of ironic mythos is the counterpart of the endless form of romance.) If Norman Brown’s book [Life Against Death: The Psychoanalytic Meaning of History] had been obsessed by Marx instead of Freud, & he had added Marx to his studies of Luther & Swift, he’d have written an even more remarkable book. This entry was posted in Birthdays on May 5, 2010 by Michael Happy.